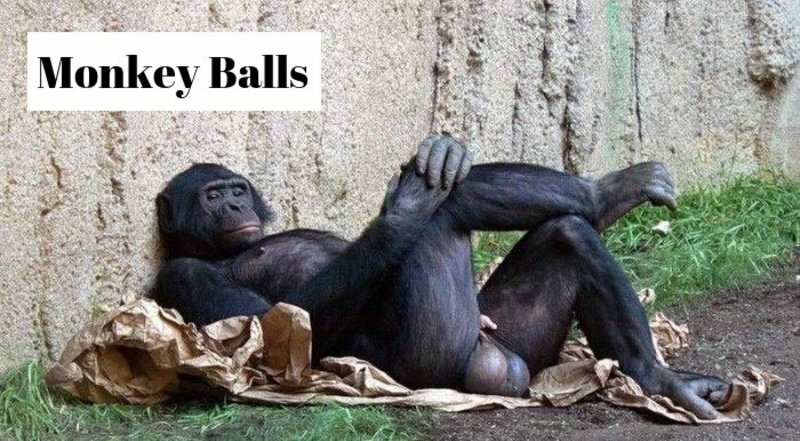 Home > Articles > What is “Monkey Balls”? 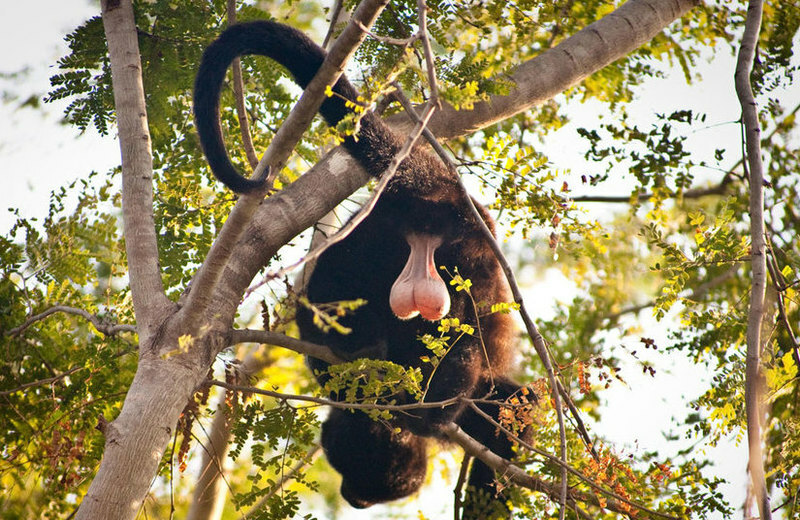 If you say that’s “Monkey Balls!” I’m surprised how many people understand what I mean with the term. It’s said generally after something a bit crazy, a bit random but always, always ugly. People seem to get this somewhat intuitively. It’s certainly a humerus term and I find this a great addition to my vocabulary to describe basketball plays. I’ll shout this out after a crazy sequence of events and typically after a series of back and forth turnovers by both teams. The basic idea. It’s not pretty basketball. And here’s what you’re most likely interested in. Some basketball examples. Here’s another picture to give you the basic concept. Look away now! Ah you missed the warning, well if this story gives you a chuckle don’t forget to give me some love and “Like” this page. Dude… only you would have the “Balls” to talk about this.